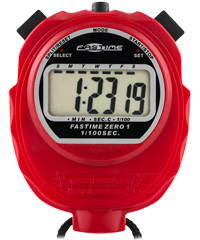 Professional quality single display stopwatch with extra large digits. 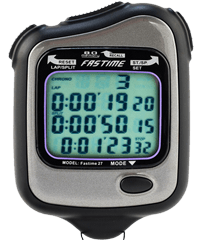 Good Stopwatch easy to use great for use on race days to time cars. 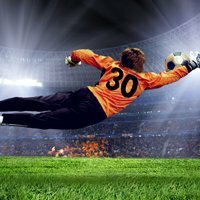 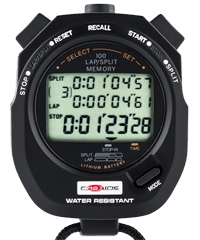 It has a rugged water-resistant and shock resistant case with a 1-year warranty. 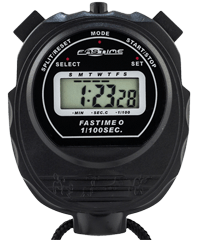 Mode C: ALARM SET: Use this function to set the alarm. 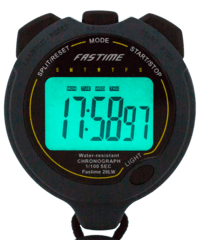 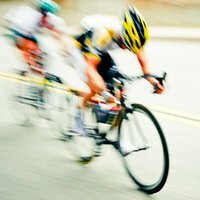 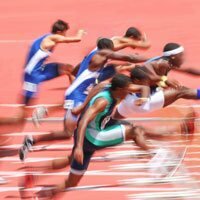 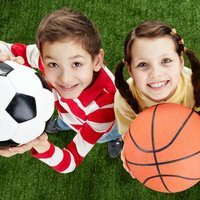 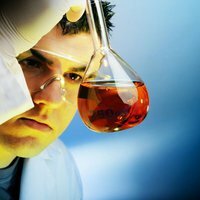 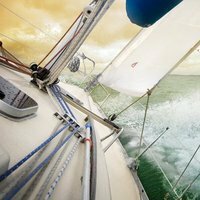 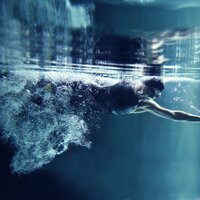 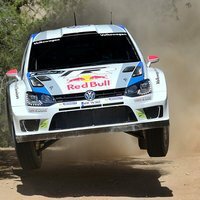 split times are required. 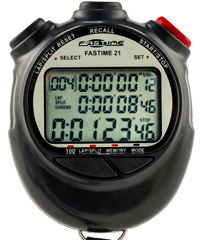 Suitable for professional use. 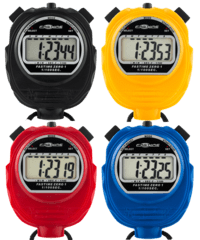 Pack of 4 cumulative split times stopwatch with time of day and alarm. 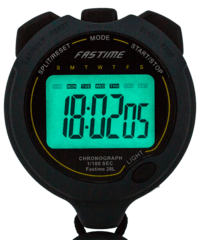 Cumulative split time stopwatch with time of day and alarm. 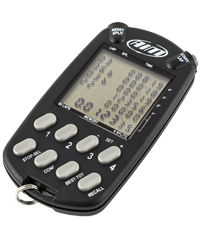 Large (12.4mm) digits. 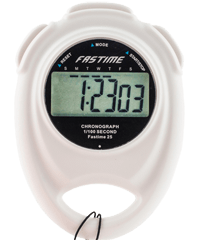 Cumulative split time stopwatch with time of day and alarm. 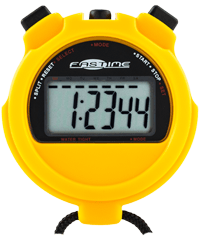 Water resistant case and 12.4mm digits. 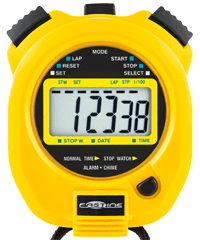 Professional quality single event stopwatch with time out. 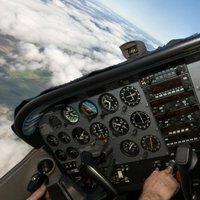 Large display. 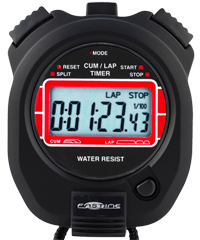 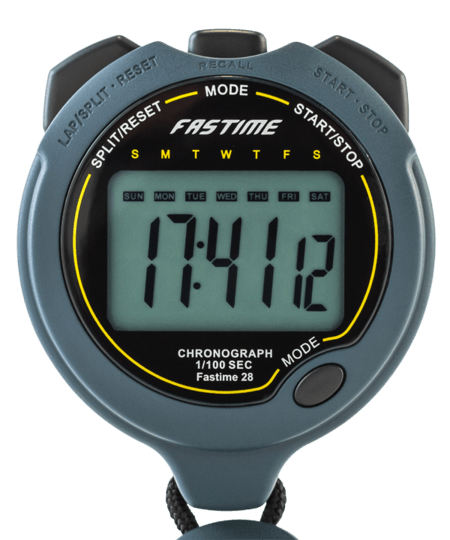 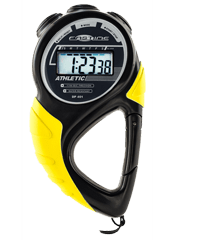 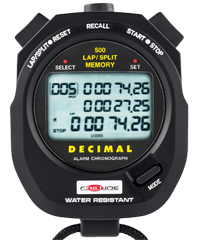 Professional multifunction stopwatch with speed conversion, repeating countdown timer, pacer, stroke rate. 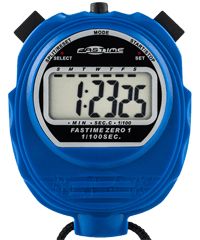 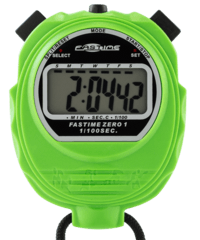 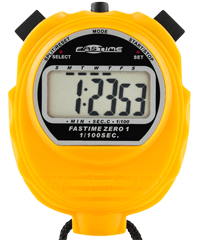 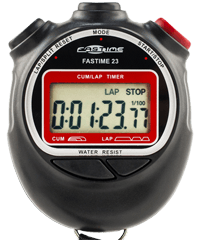 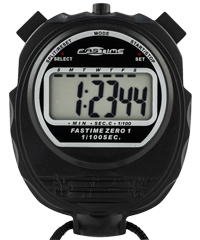 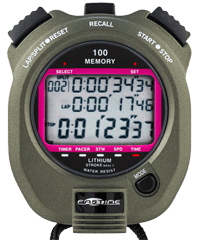 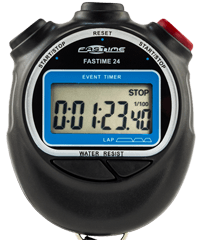 Professional level stopwatch with 100 lap memory, stroke rate, time of day. 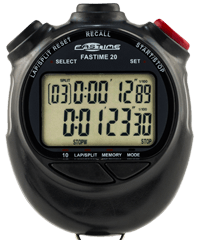 Decimal minute stopwach with 500 lap segmented memory, countdown timer, pacer, time of day. 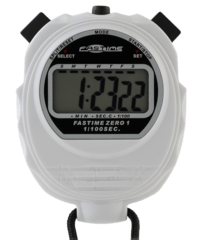 Repeating Countdown timer, pacer, time of day and alarm. 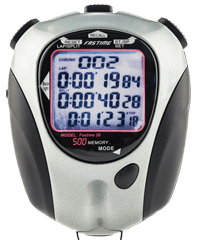 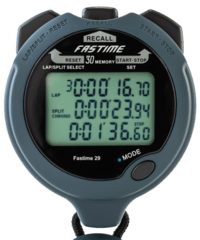 Professional use stopwatch with cumulative or lap split stopwatch and battery hatch.